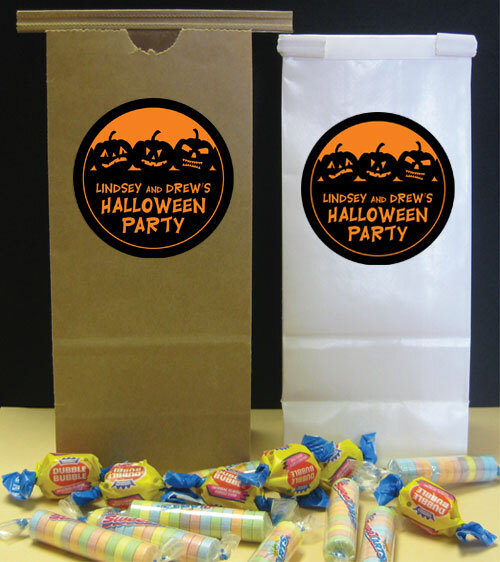 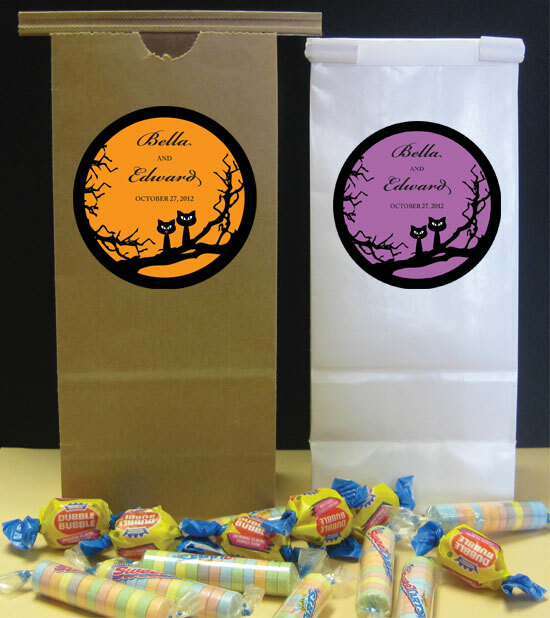 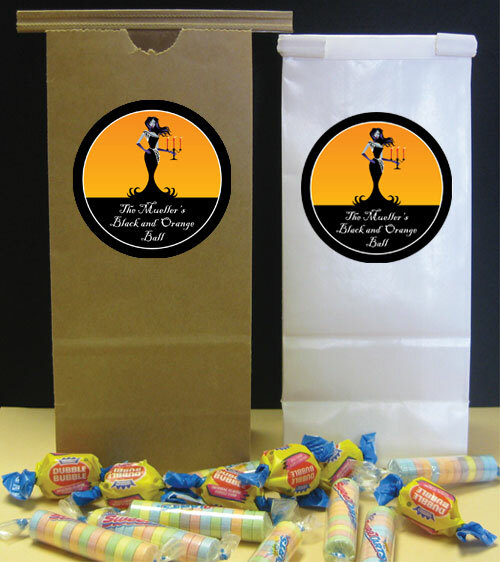 Party411.com offers holiday favor bags great for your Halloween Celebration. All eyes will be on this fun party favor bag. 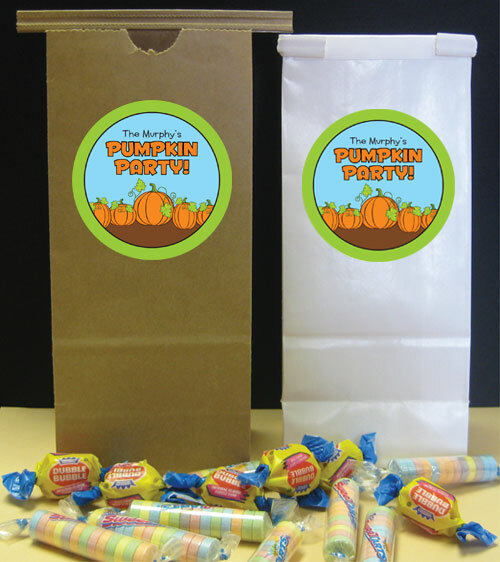 Fill this fun pumpkin theme bag with sweets and treats from your Halloween party. 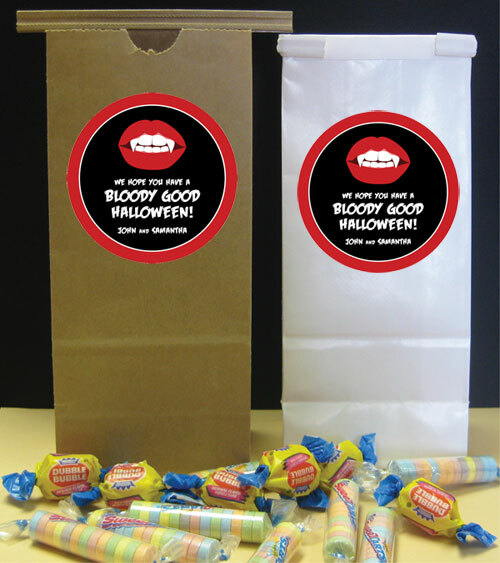 A perfect bag for all your Halloween theme favors. A perfect bag for all your vampire theme favors. 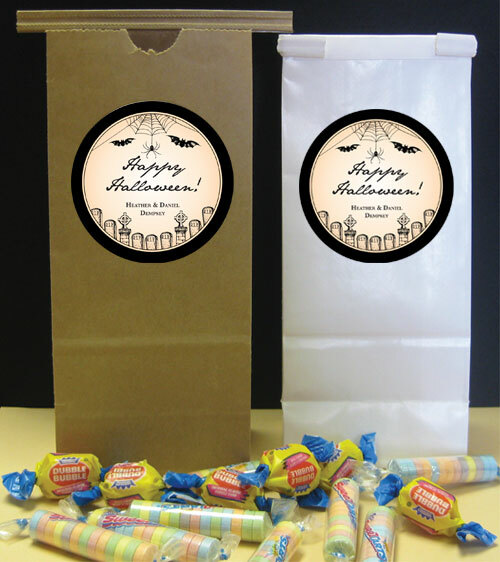 A perfect bag for all your vintage Halloween theme favors. Fill this fun pumpkin theme bag with treats from your Halloween party. A perfect bag for all your zombie theme favors.